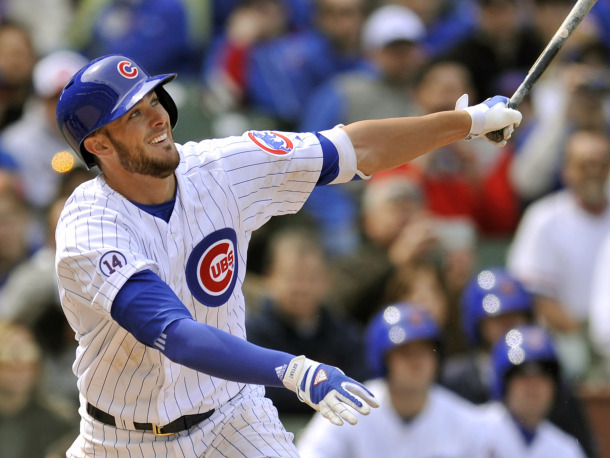 Kris Bryant, home run, bottom of the 9th. God, I love this team! Today's Happy Cone goes to "Mr. Pigeon." I was back at work today after four long, glorious days off. I saw everything with fresh eyes, including the infusion of tourists enjoying The Loop. For example, I saw a little boy of about 7 filled with awe about everything he took in as he and his family waited for a table outside in the sun, in view of the park. First he looked up at the tall buildings, jaw agape. Then his gaze returned to earth, where he was delighted to see a pigeon, scrounging around for crumbs. Most people ignore pigeons or regard them with disgust. But my little tow-headed tourist said, "Hey, Mr. Pigeon!" So instead of bitching about the tourists, blocking the sidewalks and intersections as they stop to consult their maps or phones and (AARGH!) take selfies, I should remember that I'm watching people make memories and, perhaps, see something they've never encountered before. Viewed that way, their joy can be infectious.